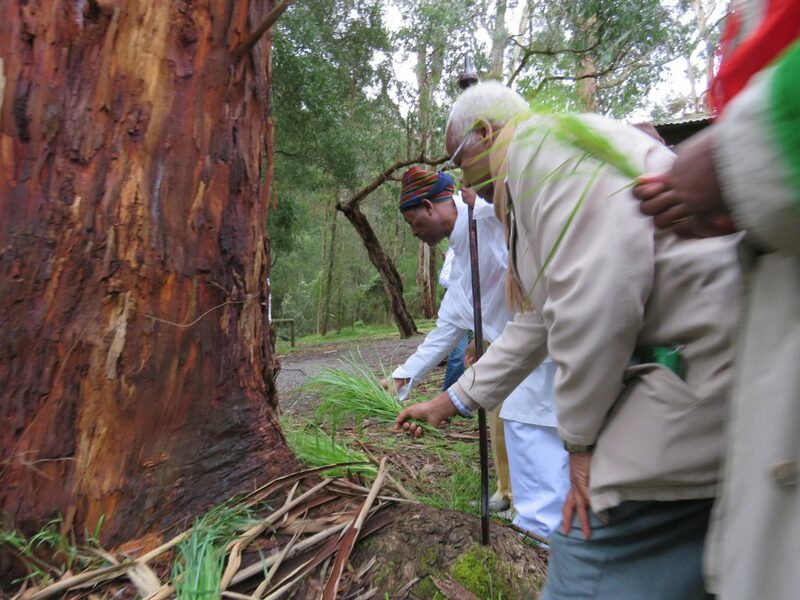 Gumeecha (Afaan Oromo: also called Guyyaa Gameechaa or Gameessaa, is Honoring Oromo Elders Day. It a celebration event that repeats in once in mid of September to give thanks to elders for their sacrifice and contributions. Gumeechaa is held annually on the third Sunday of September. On Gumeechaa Day, the people come together under the Odaa tree to discuss about work and life, to celebrate the event, to visit and pay respect to the elders. There is also a ceremony of thanking all forefathers for their endurance and determination to survive their culture and history paved the way for further social victory. The event honors elders wisdom and preserves heritages. By celebrating, members of the community are getting encouraged about their responsibilities towards the lives of Oromo elders to make their life better and happy by analyzing all the problems affecting the life of elder people. On this Day, people people come together to thanking all forefathers for their endurance and determination to survive their culture and history paved the way for social victory. Some members of the community also return home to visit and pay respect to their elders. While some people volunteering in neighborhoods by making and distributing free services, others are organising events that encourage and entertain the elders. In most events, blessings, caterings and entertainments are provided by young generation with various cultural performances. The elders also provide blessing to all community as a tradition of reciprocity. In the Oromo culture, blessing is very important concept of speech act which shows calling upon supernatural power to bestow good deeds for human beings. 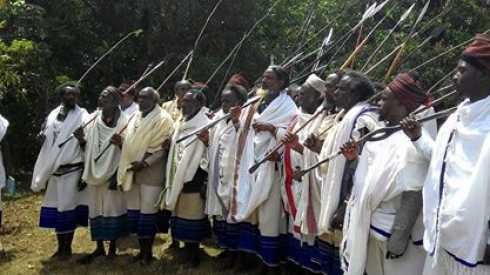 They have raised, and shared with Oromo younger generations. Many were hard working citizens who comprise the backbone of Oromo generation. They are neighbors who often need some help in order to live in the homes they love.